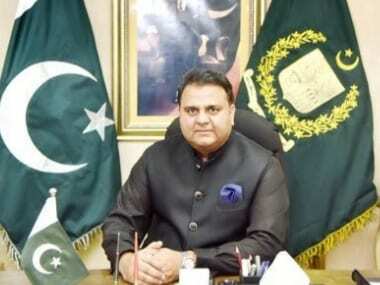 The IAF air strikes came 12 days after the JeM carried out a suicide attack in Jammu and Kashmir's Pulwama district that killed 40 CRPF soldiers. 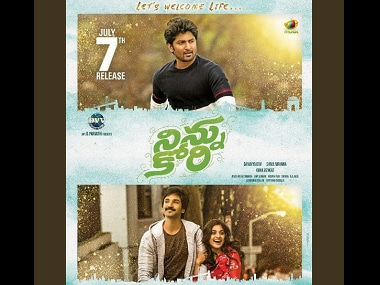 The official trailer of Telugu film Ninnu Kori has been released. 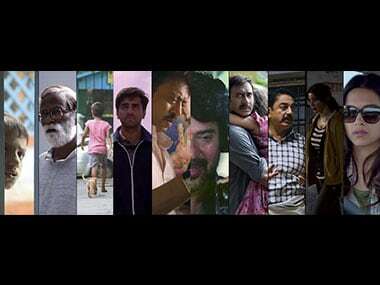 The film stars Nani, Nivetha Thomas and Aadhi Pinisetty in lead roles. 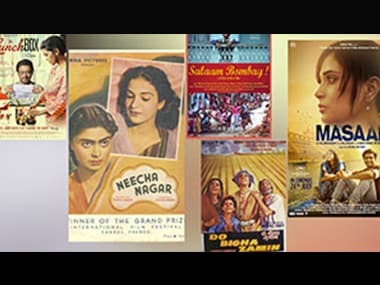 Beyond who wore what at Cannes, we take you through a list of Indian films that made a mark at the Cannes Film Festival. 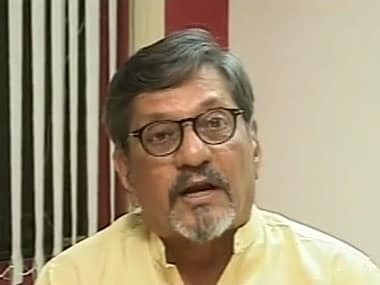 Amol Palekar has filed a PIL with the Supreme Court, questioning censorship practices and suggesting suitable guidelines for pre-censorship of films. 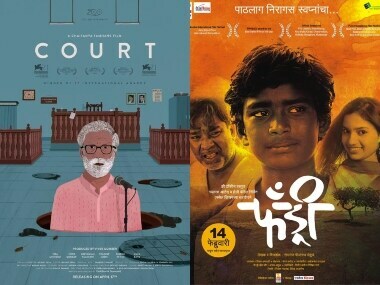 A compilation of the best Indian films released in 2015 from among those watched by Anna MM Vetticad; it covers fiction features in all languages. 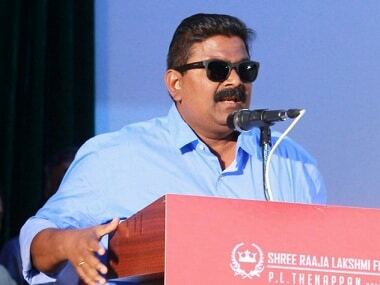 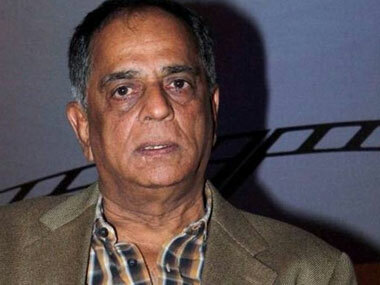 The paper has reported that out of 12 members of the board, 10 may vote against Nihalani in the trust vote to be presided over by Rajyavardhan Singh Rathore.